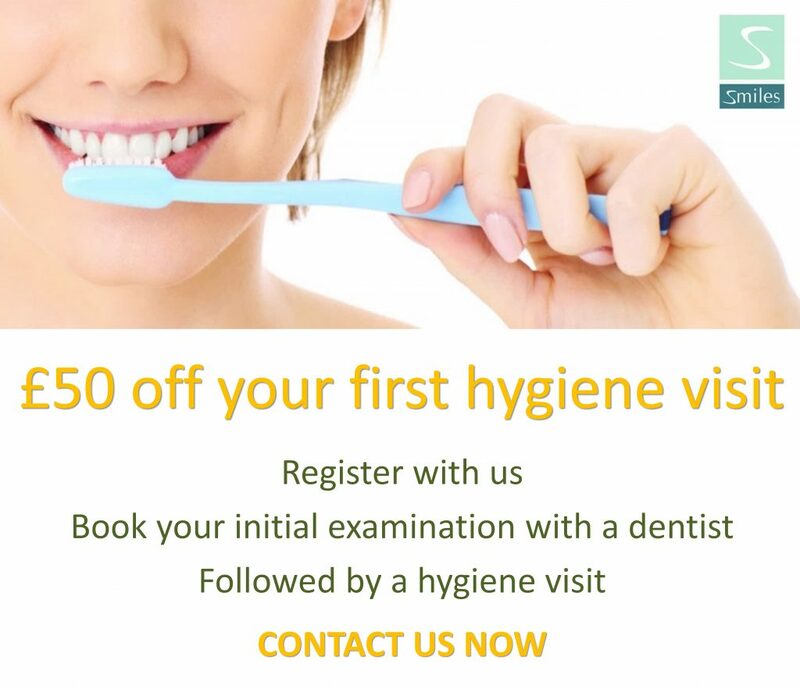 At Smiles @ Preventive Dental our motto is to provide high quality dental care and exceptional personal service. Our team takes part in continuing professional development to maintain and build on their skills, and to keep abreast of changes in an area of health care which is constantly changing. At Smiles, we invest in the best digital diagnostic equipment. We only purchase materials from reputable global brands in order to achieve unparalleled and proven results. Your personal information will only be disclosed to those involved with your treatment or care. Your personal information will also be shared with dental specialists you have been referred to for treatment either within the practice or externally and pharmacists when required. You will be informed of this in advance. Mobile numbers and email addresses are used to send SMS and email appointment reminders. We may also occasionally send you email updates on practice. Our patient records are digitised and paper records are destroyed wherever possible. These records are maintained in line with General Data Protection Regulations. Records can be deactivated on request but can only be destroyed in keeping with current record-keeping regulations. It is our aim to meet your expectations of care and service and to resolve any complaints as efficiently, effectively and politely as possible. If you are not entirely satisfied with any aspect of our care or service please let us know as soon as possible to allow us to address your concerns promptly. The Practice Manager is the Complaints Manager and will be your personal contact to assist you with any complaints. If your verbal complaint is not resolved to your satisfaction within 24 hours or if you complain in writing, the Complaints Manager will acknowledge it in writing within 3 working days and will aim to provide a full response in writing as soon as practical. The policy of our practice is to charge for what we do at the time that we do it, so that fees don’t accumulate and we don’t have to send out bills. At least one working day’s notice must be given to change an appointment and at least three working days’ notice must be given in the case of specialist appointments. For hygienist appointments not honoured, the full fee is charged. For failed treatment appointments charges are at the discretion of the treating dentist. For specialist appointments 75% of the fee will be charge if three working days’ notice aren’t given, and 100% for failed appointments. We endeavour to run on time for your scheduled appointments and ask that you do too. If we foresee a significant delay, our receptionists will try to contact you to let you know and we also ask that you let us know if you expect to be delayed. Where there is a delay, your appointment may need to be rescheduled to allow the required amount of time for your procedure which ensures the best possible outcome for your treatment.